QUETTA, Pakistan — A journalist was briefly kidnapped from his family home by masked gunmen on Tuesday, the latest in a years-long trend of attacks targeting reporters in Pakistan. Police said at least eight assailants broke into Afzal Mughal's home in Quetta before beating him, throwing him in a vehicle, and driving away. The journalist for Urdu-language newspaper The Daily Mashriq told NBC News was released after 15 hours and dropped outside his house. Mughal said his captors asked him "hundreds of questions" about his family, professional life, and phone calls from banned militant groups that he said he received as part of his job. Pakistan is one of the most dangerous countries in the world for reporters. The Balochistan Union of Journalists staged a protest following Mughal's abduction calling for an end to violence against journalists. Pakistani Minister for Home and Tribal Affairs Sarfaraz Bugti also condemned the kidnapping prior to Mughal's release, vowing to find the culprits and bring them to justice. It was not immediately clear who Mughal's abductors were. Threats to Pakistani reporters "stream from military and intelligence agencies, political parties, criminal groups and militants, and corrupt local leaders," according to the Committee to Protect Journalists, a New York-based nonprofit organization. The CPJ ranks Pakistan as the ninth-worst country in the world in terms of journalists being killed and the culprits going unpunished. There have been 22 unsolved murders of journalists in Pakistan in the past decade, according to the group. A study by Amnesty International last year said 34 journalists have been killed since 2008 as a direct result of their work. "Impunity remains the norm in these murders and in a slew of recent, non-fatal attacks," the CPJ said in its latest report. 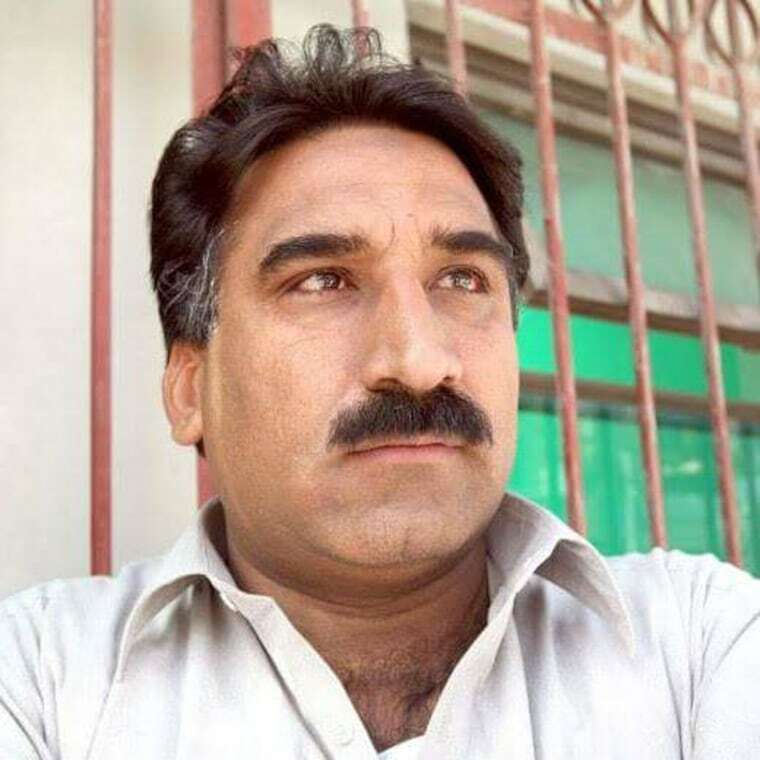 Responding to the Taliban-claimed killing on November 4 of journalist and activist Zaman Mehsud, Human Rights Watch said last week: "Pakistan’s government needs to move to bring the perpetrators of attacks on journalists to justice if these crimes are to stop." Mujeeb Ahmed is a producer based in Quetta, Pakistan. Ahmed started his career as print journalist in 1989 and also works for Pakistani news channel Aaj TV. He has served as president of the Balochistan Union of Journalists and currently is Senior Vice President of the Quetta Press Club.